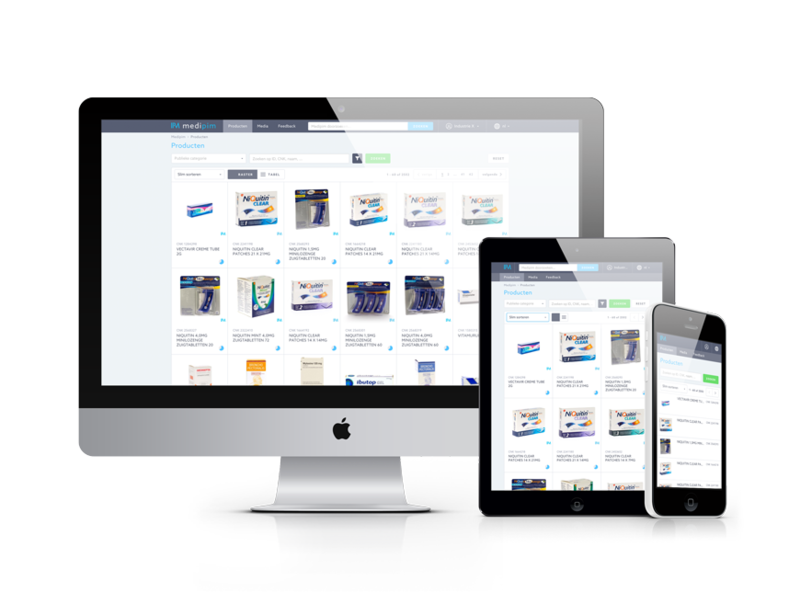 The most extensive online database of drugs, cosmetics and healthcare products exclusively available for medical professionals. How can you use Medipim? As a medical professional, you often need reliable information about how to use medical products. 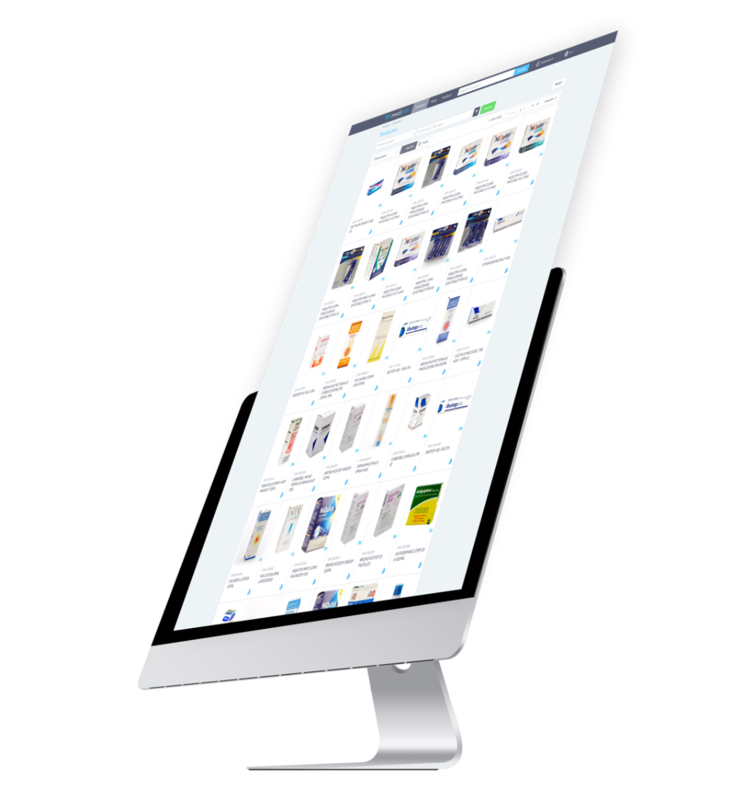 Medipim is a professional database with up-to-date information and product photos of the latest medicines and parapharmaceutical or cosmetic products. Medipim is an online platform that you can consult wherever and whenever you want: on your smartphone, on a tablet, laptop or desktop.